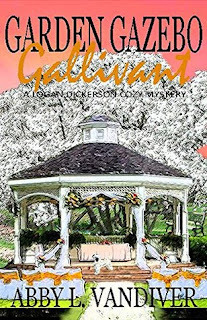 My Series Sunday pick is Garden Gazebo Gallivant, the fifth book in the Logan Dickerson series by Abby L. Vandiver. Archeologist Logan Dickerson and VooDoo Herbalist Sleuth Miss Vivee are back already with yet another cozy mystery to solve. Tis the season for a wedding! Logan is busy with wedding prep but a monkey wrench delays plans. A dead body has been found at the gazebo. 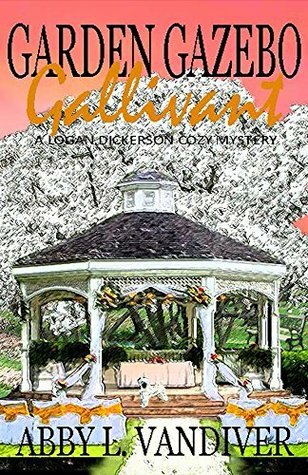 Miss Vivee, Logan's mom and brother help Logan find whodunit before it is time to say, "I do." What a good short mystery and surprise ending that I did not see coming. Yet again, Abby, contact me for your copyediting needs. 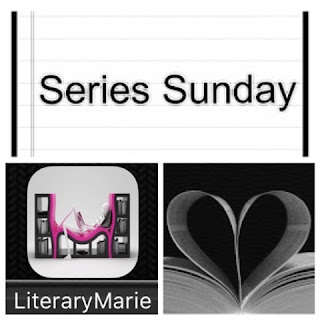 I really want to finish this series out on a good note and not be distracted by all the errors. This would be an easy 5-heart rating otherwise.